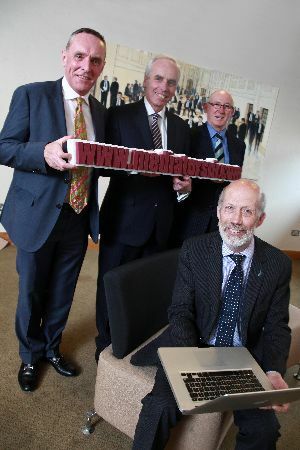 The new website which is hosted by the Dispute Resolution Service and administered by the Law Society of Northern Ireland is a dedicated information portal to help parties involved in a dispute by showcasing the benefits of mediation as well as the contact details for qualified local lawyer mediators trained specifically to work with disputing parties. 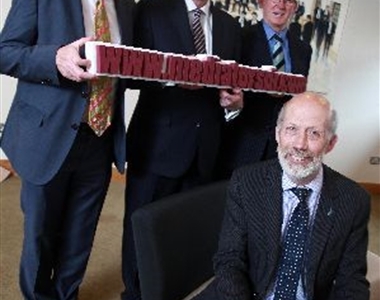 The new website will be officially launched at Law Society House by David Ford, Justice Minister. I would encourage members to take the time to have a look at the new website.